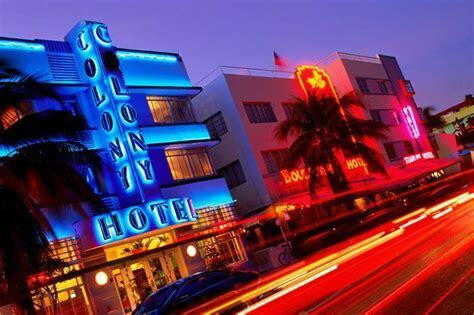 Miami South strand. . Wallpaper and background images in the jlhfan624 club tagged: miami usa america photos scenery florida.